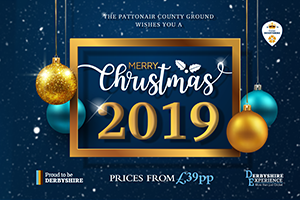 Transform Christmas into a world of decadence by spending your festive celebrations with us at The Pattonair County Ground. 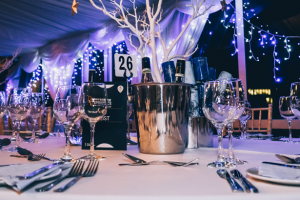 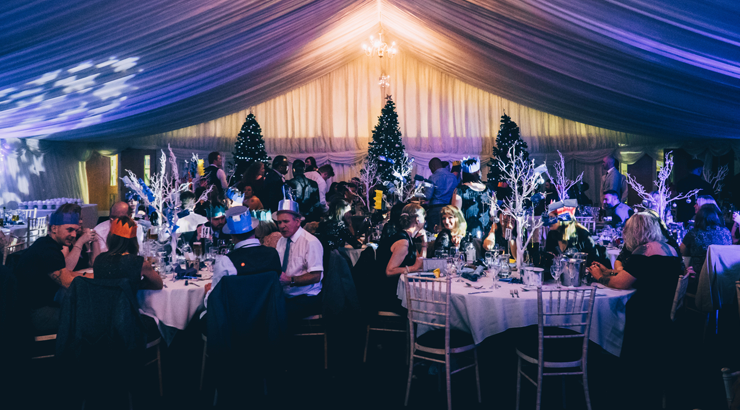 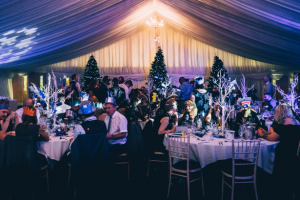 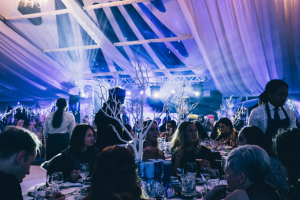 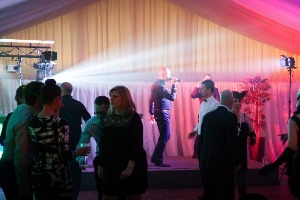 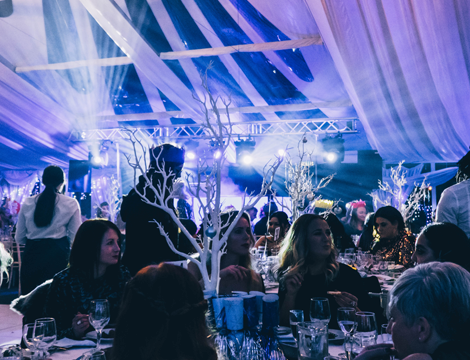 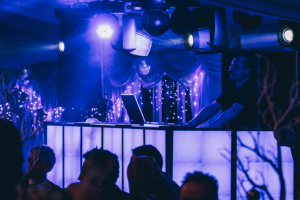 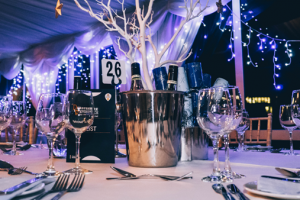 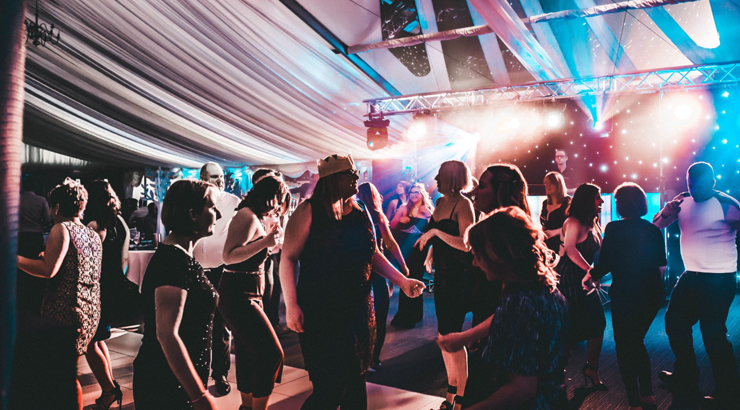 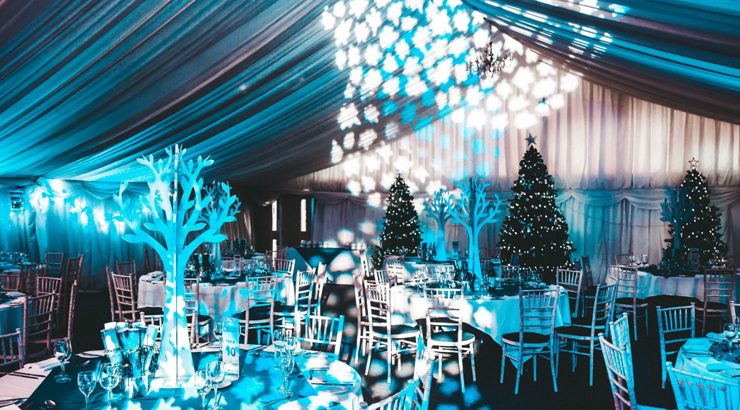 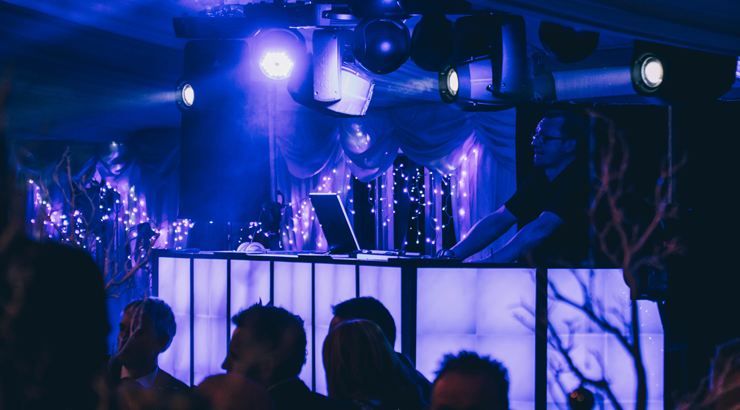 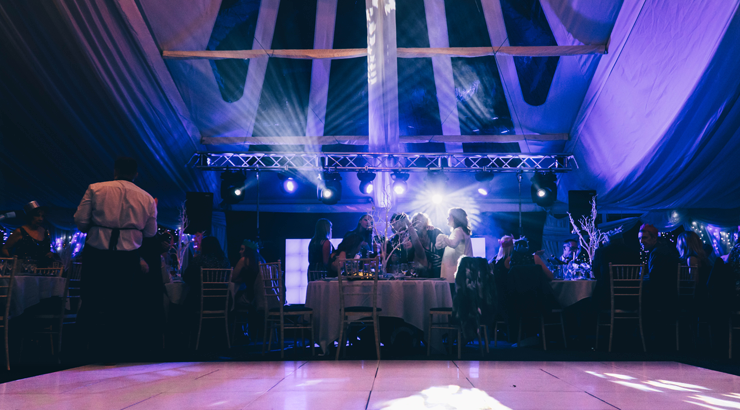 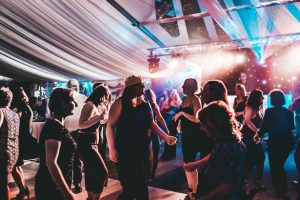 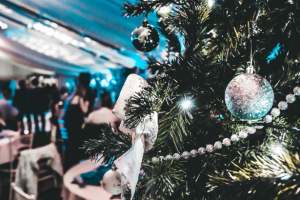 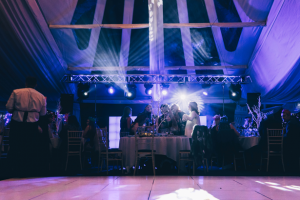 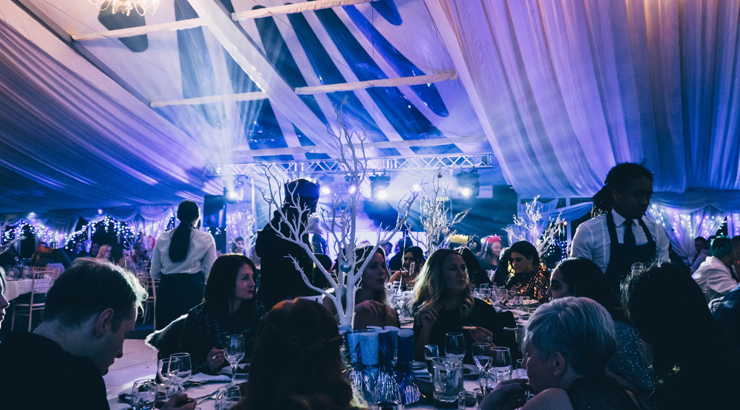 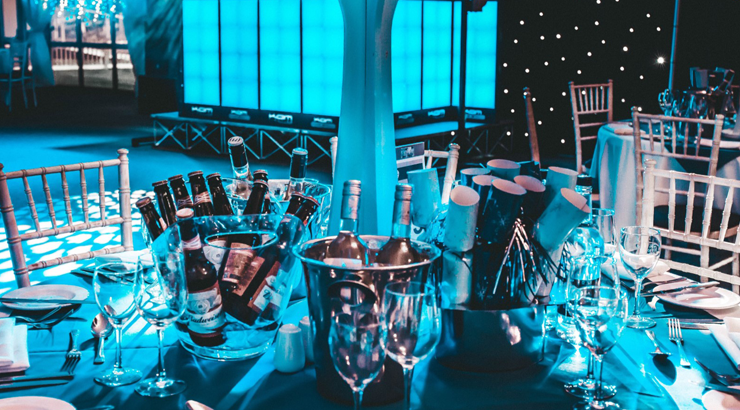 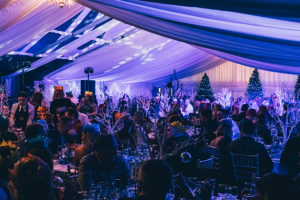 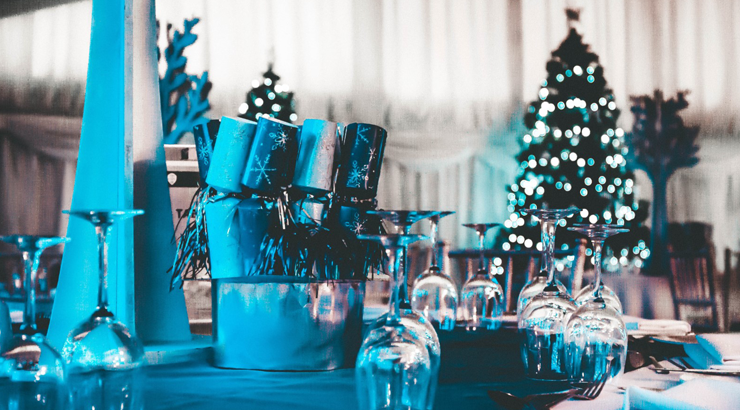 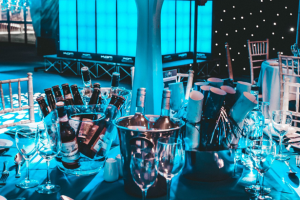 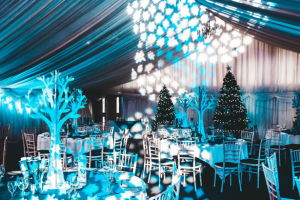 Whether you’re organising the office Christmas Party or your friends’ annual get together, here at The Pattonair County Ground we offer unique party venues seasonally decorated to create your perfect winter wonderland in the heart of Derby. 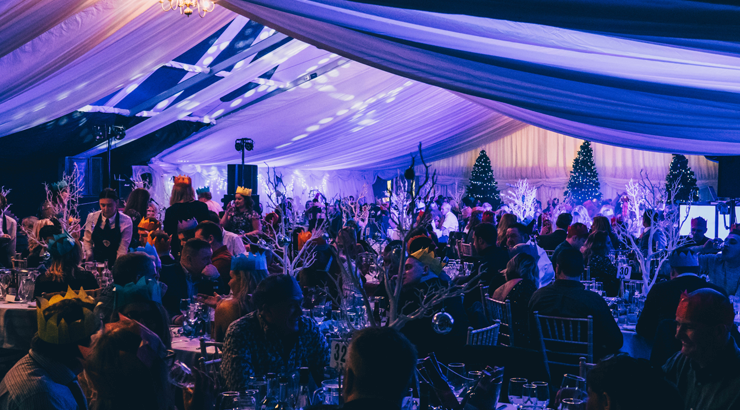 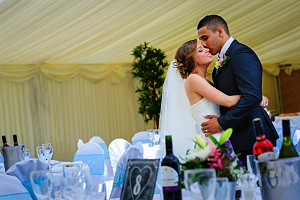 With packages available from as little as £39 per person, book now to ensure your space. 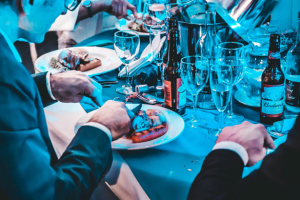 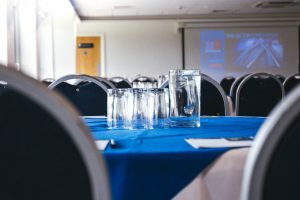 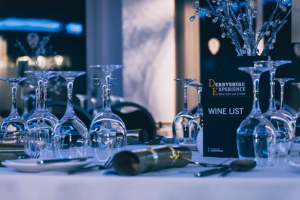 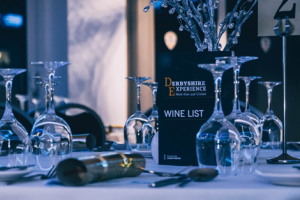 To find out more and to receive a copy of our new Christmas 2019 brochure, please email events@derbyshireccc.com, or call our experienced Events Team on 01332 388 105. 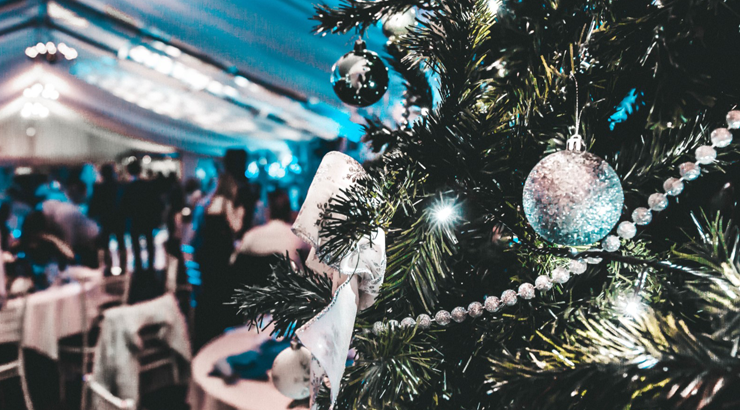 We want everyone to leave with a smile on their face. 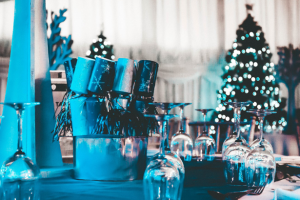 While also helping the all important party organisers plan for a great night, which will be the talk of the office for months to come. 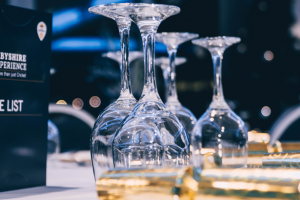 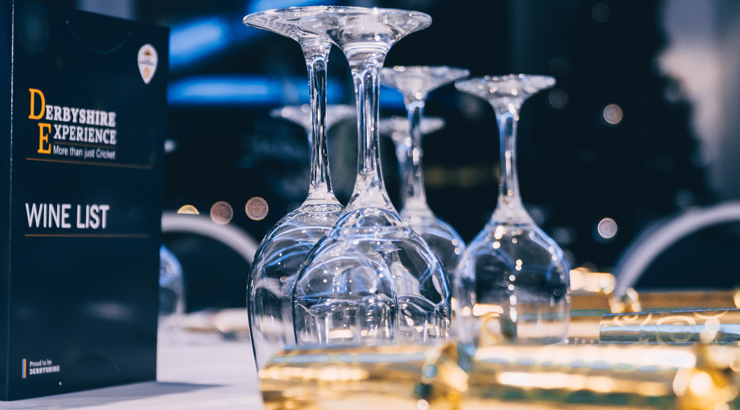 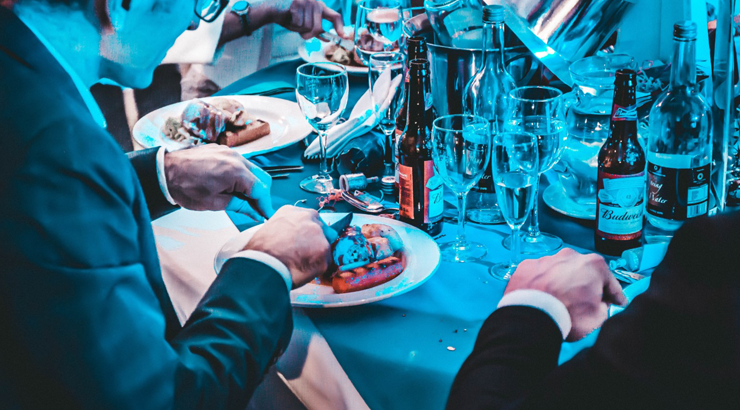 We have everything covered, catering for shared or exclusive party nights for an amazing evening with colleagues, family or friends. 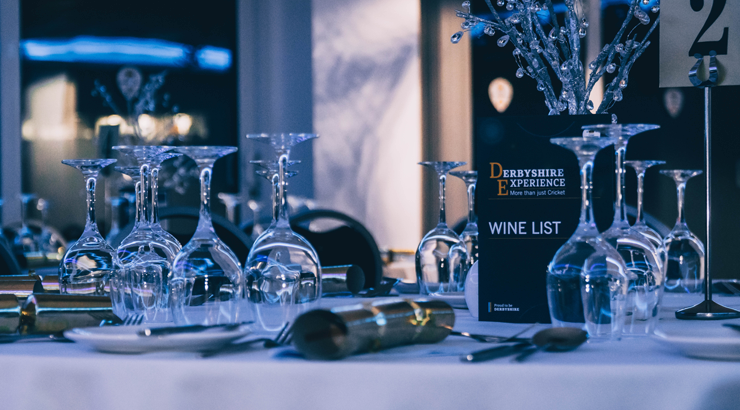 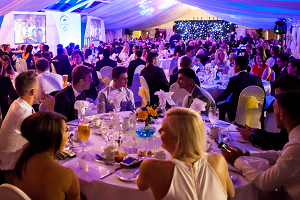 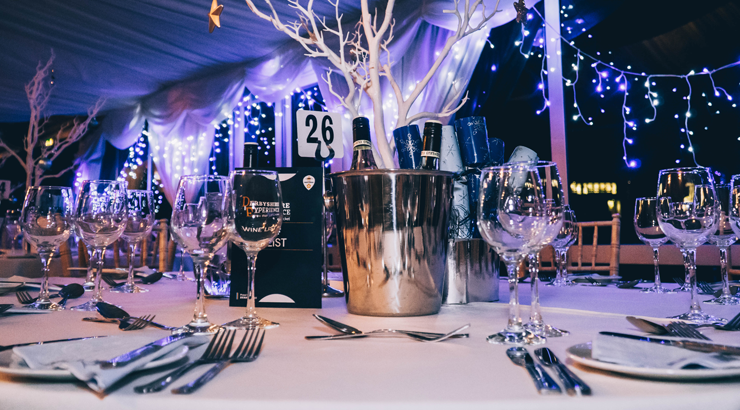 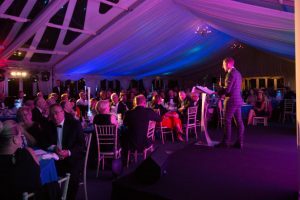 Looking for a venue for your Christmas Party night in 2019, email us at events@derbyshireccc.com, or call 01332 388 105. 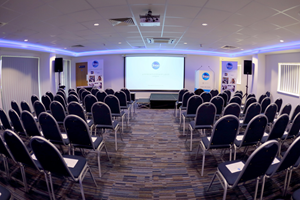 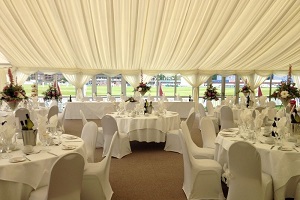 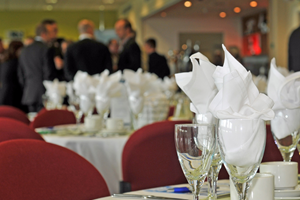 For more information, call our events team on 01332 388 105 or email events@derbyshireccc.com. 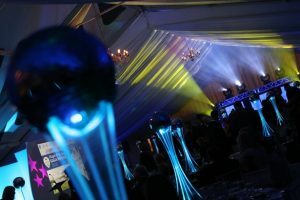 Are you happy to receive marketing communications about latest news, upcoming events and offers?